His first three victims ended up dead. His fourth was not so fortunate . . .
Alison Willetts is unlucky to be alive. She has survived a stroke, deliberately induced by a skilful manipulation of pressure points on the head and neck. She can see, hear and feel; she is aware of everything going on around her, but she is completely unable to move or communicate. It’s called Locked-In Syndrome. In leaving Alison Willetts alive, the police believe the killer’s made his first mistake. Then D.I. Tom Thorne discovers the horrifying truth; it isn’t Alison who is the mistake, it’s the three women already dead. ‘An appropriate margin of error’ is how their killer dismisses them, and Thorne knows they are unlikely to be the last. For the killer is smart, and he’s getting his kicks out of toying with Thorne as much as he is pursuing his sick fantasy . . .
Thorne knows immediately he’s not going to catch the killer with procedure. But with little more than gut instinct and circumstantial evidence to damn his chief suspect, anaesthetist Jeremy Bishop, his pursuit of him is soon bordering on the unprofessional. Especially considering his involvement with Anne Coburn, Alison’s doctor and Jeremy’s close friend . Thorne must find a man whose agenda is terrifyingly unique, and Alison, the one person who holds the key to the killer’s identity, is unable to tell anybody. . .
Sleepyhead is the first in a series of novels featuring Detective Inspector Tom Thorne. It was published in the UK by Little, Brown in August 2001. It entered the Sunday Times Top Ten Bestseller list and became the biggest selling debut novel of that Summer. 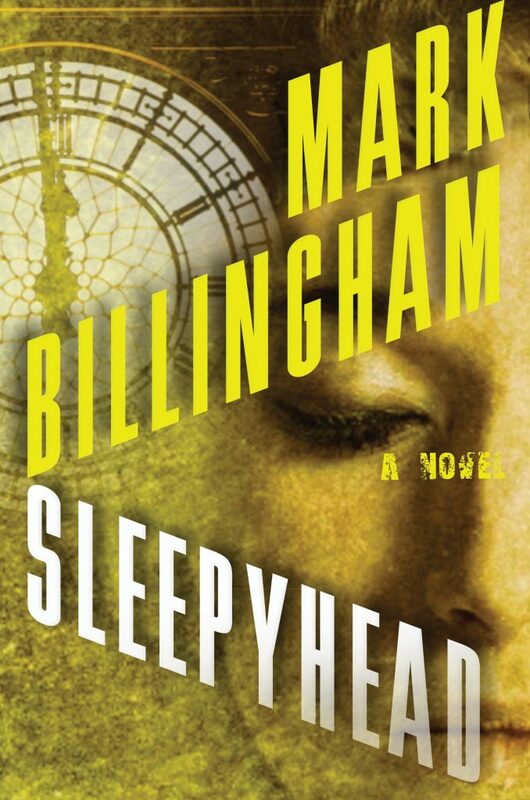 Sleepyhead is published in the US by William Morrow. Download the first chapter of Sleepyhead. Read the reviews of Sleepyhead.